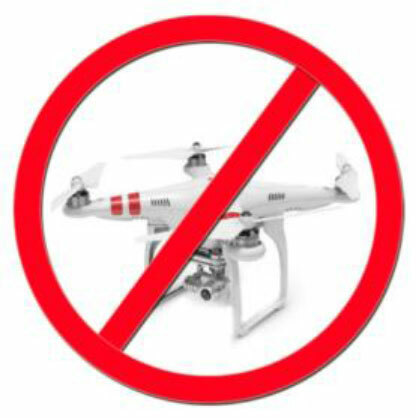 Specialized to block 2.4Ghz, GPS, and 5.8Ghz signals that use most of commercial UAV Drones for their remote controls.. The effective blocking range is 400 to 1000 meters. The jamming distance always varied depending on the signal strength and location Do not blocking GSM Cell phones.